Star Tau Ceti hosts five exoplanets nearly 11.9 light years away, two of which were thought to be similar to earth. Recent findings suggest the nearby E.T. odds may not be in our favor. 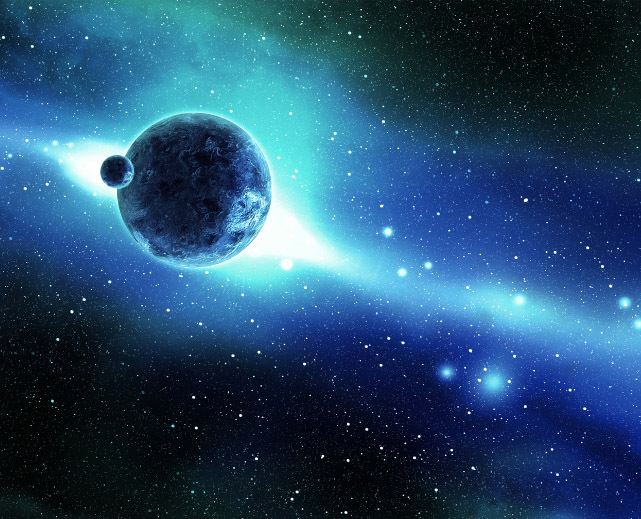 The two exoplanets, Tau Ceti e and Tau Ceti f, supposedly lie within its star’s habitable zone, but it appears as if the position of Tau Ceti e is partially habitable, partially inhabitable. The odds of any life formation are next to nothing. However, Tau Ceti leans more towards the likeness of habitable zone placement, even if it was only in the zone for less than 1 billion years. Astronomically, that makes it nearly impossible to find the “biosignatures” which formed in the Earth’s air following the evolution of the first organisms. The other planets part of the Tau Ceti system, Tau Ceti b, c, and d, orbit too close to their host star and therefore make them too hot for life formation. Not only do the planets challenge possible habitability, but the chemical composition of their hosts star raises many questions as well. Tau Ceti measures an extremely high magnesium-to-silicon ratio. Mineral physicists believe this chemical composition creates volcanic worlds with much more activity than Earth. So maybe the Tau Ceti system isn’t as friendly as we thought. Astronomy, Exoplanet, Life, Tau Ceti. Bookmark.